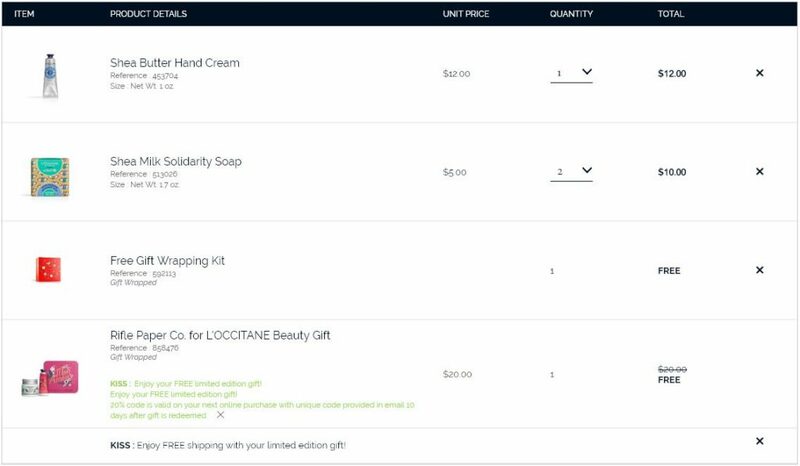 February 8, 2019 Beauty Post may contain affiliate links, Disclosure here. OMG! This is back. 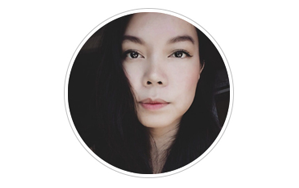 I’ve posted it here before with a different set but here’s a new set! Such a pretty and budget-friendly Valentine’s gift for someone or for yourself. 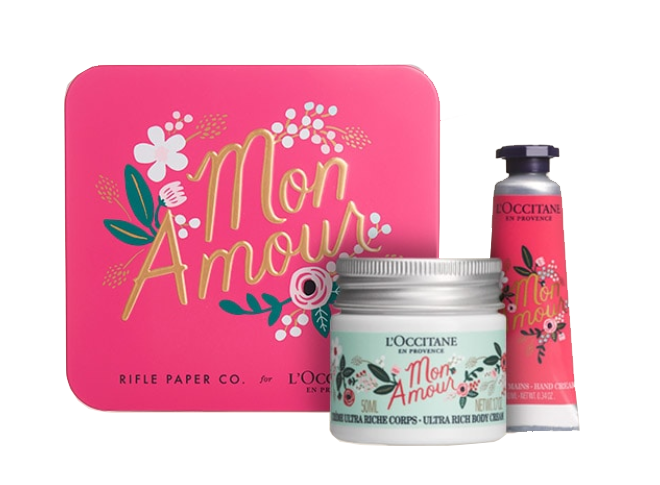 Get this Rifle Paper Co for L’occitane Beauty gift set free with any purchase plus get free shipping with $10 purchase. And get 20% off your next purchase online. You can also get this freebie in-store, just show them this page and you don’t need to purchase anything. Shea Butter Ultra Rich Body Cream Net Wt. 1.7 oz. Shea Butter Rose Hand Cream Net Wt. 0.34 oz. Don’t forget to add 3 samples! Here are some more pretty bath soaps available for $5, $7 and $8 you might want to add to your beauty gift set. Here are more of Rifle Paper Co for L’occitane products available. « Best CVS Deals 2/3-2/9/2019 – Plan Your Deals This Week!